NXT star Dakota Kai announced on Twitter that she will be heading into surgery to repair a torn ACL, an injury she suffered on December 7, 2018 at a non-televised live event in Green Bay, Wisconsin. 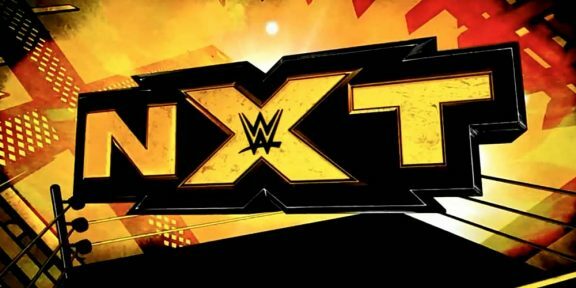 The match which resulted in the injury involved Kai teaming up with Kairi Sane and Candice LaRae versus NXT Women’s champion Shayna Baszler, Jessamyn Duke, and Marina Shafir. She was eventually taken out of the match before the show continued. “I planted my foot awkwardly after a kick and I tore my ACL. I put off posting this because I wanted to focus on being home for the holidays and to be honest, I dreaded having to even mention this as I didn’t want to let any of you down,” Kai wrote. The 30-year-old New Zealander added that she will be out for a while but she knows she’s surrounded by amazing people, doctors, trainers, and fans. “It’s going to be a tough ride, mentally and physically. I know that. The last thing I want is any sympathy…but hear me when I say this; within my whole being, I know for sure I will be back stronger than ever. I will hit the ground, running. That’s a promise,” she concluded. A typical recovery from a torn ACL requires six to nine months of rehabilitation.